Back pull out design enabling easier removal for inspection and maintenance. 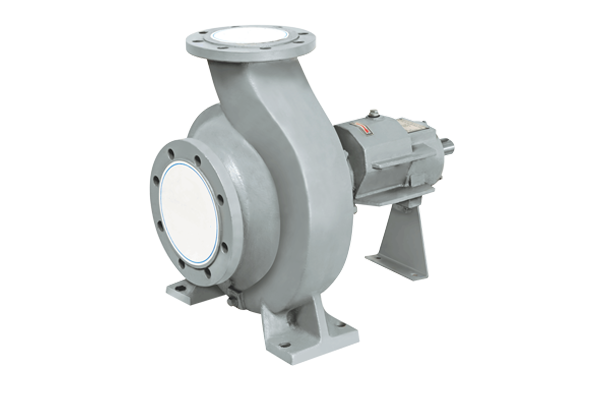 Pump comes in three bearing design resulting in good continuous process with high productivity. Jacketing for Cooling offered for S/Box, Casing Pedestal and Bearing- Housing. Excellent design air cooled pump. User-friendly interface air cooled pump. Low Maintenance, Easy to Operate, Longer service life.